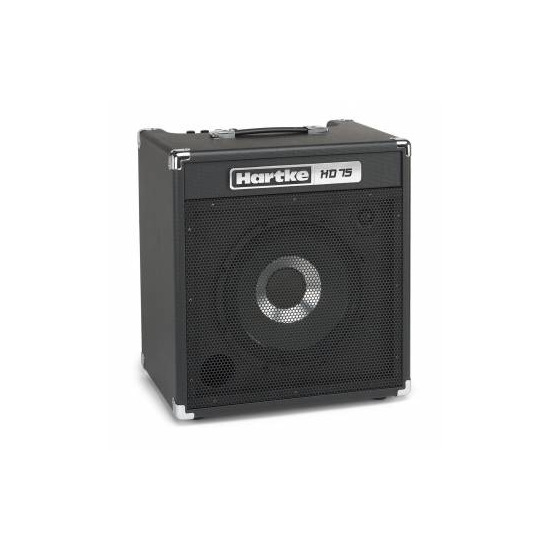 Hartke HD75 is a Bass Combo Amplifier which delivers the High-quality sound . 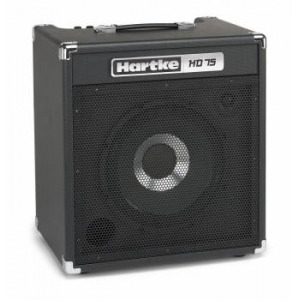 The all-new HD75 Bass Combo packs Hartke's patented HyDrive speaker technology into a sleek combo design capable of greatly enriching your low-end tone and with enough power to handle any rehearsal space or small performance venue. 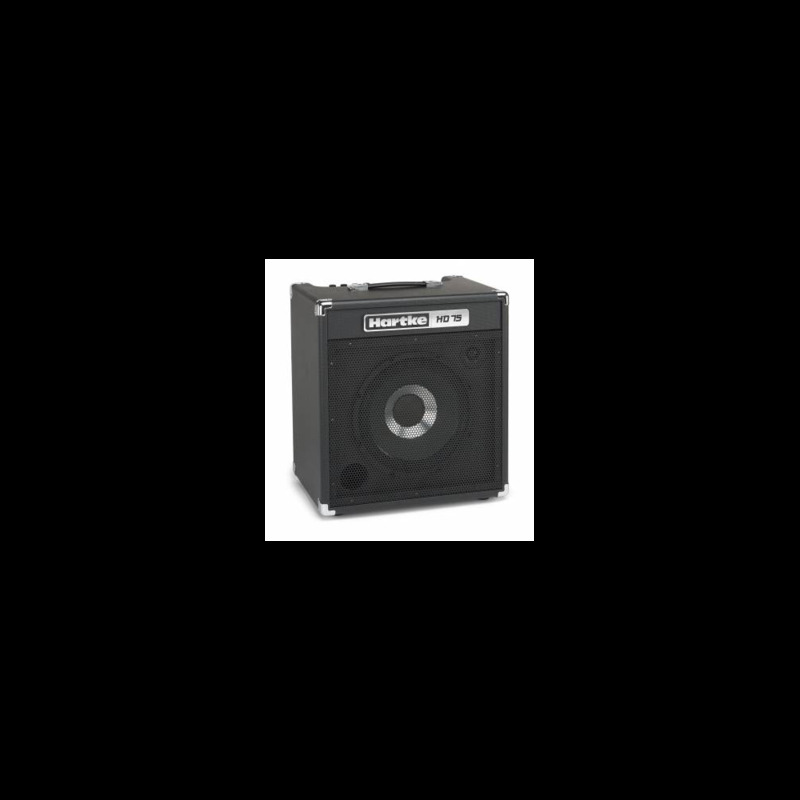 The HD75 also maintainsHartke's commitment to producing high-quality bass amplification with exceptional durability.